What’s the most important place in the house you head to before leaving for work, a special date or that important interview? Your closet of course! Remember the frustration of not being able to find that dress you wanted to wear for the date or your best dress shirt you wanted to wear for the interview. If this really sounds like you then what you need is a closet organization and renovation. Just as the name suggests, the closet organization refers to keep the contents well-organized so that you know where to look for a particular thing. The rule of the thumb is to keep formals and casuals separate. For your office wear, you can organize your dresses by what you will wear each day. This not only saves you time but also lets you stay calm. Similarly, you can organize your casuals by keeping light dresses and the more stylish ones separate. For couples, there must be special sections for each and if you have kids, make sure there is a separate closet or section for kids clothing. The organization does not end with dresses alone. You will also need to place to keep the undergarments, shoes, and accessories. 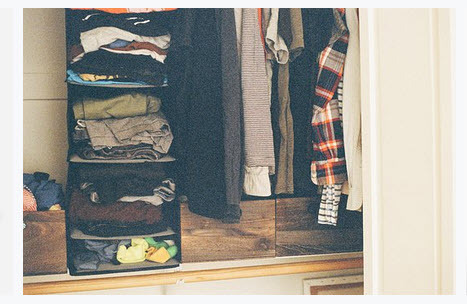 Once you organize the closet, you will be amazed at how much time and space this can actually save you. You will also be able to leave home happy and satisfied with the way you look. 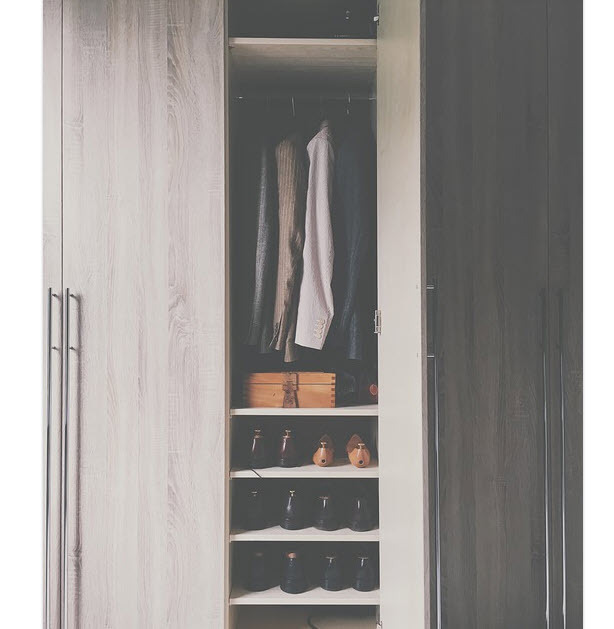 If the closet is too small or the space in your bedroom is not completely utilized, you probably need a closet renovation. Hire woodworking specialists to renovate your existing closet to make different sections for the various items. You can also extend the existing closet to add more sections for undergarments, shoes, etc. If you are a planning an extensive renovation work, look for millworkers in your area and seek quotes for their services. They may first want to visit your home and look at the space available to give you a proper design and estimate for closet renovation.